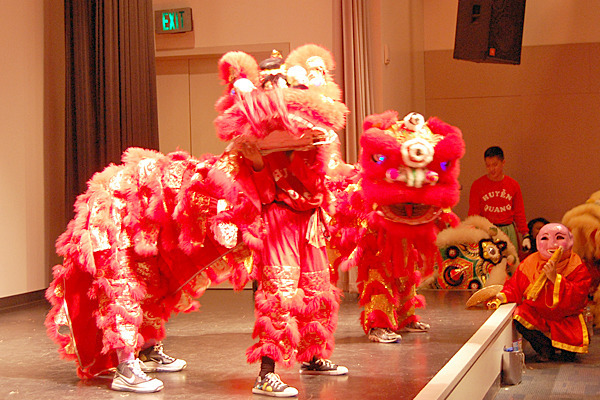 Lion Dancers: Watch lions boogie to the beat of the drums in an exhilarating performance. Event time: Performances at 1 and 3 p.m. in the Brown Auditorium. Face Painting and Coloring: Transform into any animal or bring your animal to life in Kids’ Hall.